I absolutely love these exercise socks! To start, they are well made. I checked each of the four pairs that I received and each is consistently well made. Next, these are very comfortable socks. 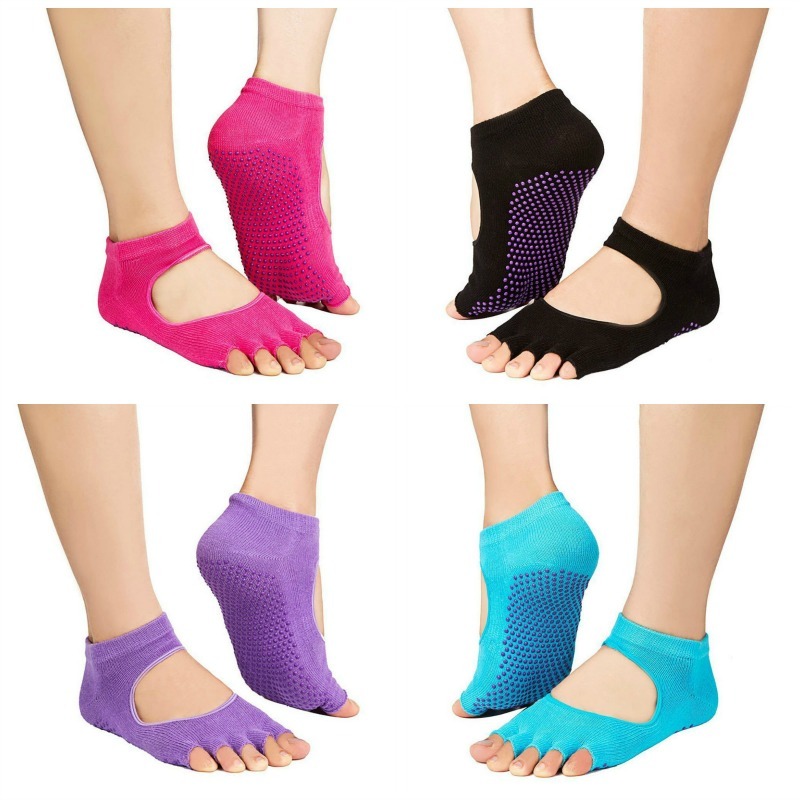 I love the open to design and the grip is perfect for yoga, Pilates or barre. With four different pairs of sock, I always have a clean pair at the ready and I love the different colors because I always have a pair that matches. I am really thrilled that I received the opportunity to review these. The UNIQEE Grip Toeless Exercise Yoga Socks list for $69.99 and are currently on sale for $18.99 on Amazon!